How do you keep a relationship loving, intimate, alive and growing over the long haul? We are constantly on the look out for ideas to keep the spark alive in our relationship and we love passing them on to you. 1. Be open to trying new things. 2. Change things up and flirt with each other. 3. 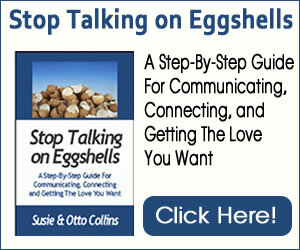 Surprise your partner and communicate daily. If you have other ways of keep your relationship loving, alive and growing, we invite you to send us your story. How Badly Do You Want Intimacy In Your Relationships?